The workplace is changing. The rapid evolution of enterprise optimisation tools such as robotic process automation (RPA) and artificial intelligence (AI) have transformed, even at this earliest of stages, the operations of leading businesses. The application of these cutting-edge technologies bring with them complex challenges and vast opportunities for CFOs to navigate and capitalise; such as skills gaps, job role automation, workforce disruption and technology implementation. However, the window for early adoption and, critically, establishing a competitive advantage is narrowing, with more business looking to lead the field through digital transformation. A recent PwC study states up to 30% of jobs in the UK could be automated by 2030. Furthermore, organisational trends on a global scale are revolutionising the way we conceptualise work and deliver value to customers. Given this, how can CFOs transform their organisation to embrace an ever increasingly automated workforce? PwC recently released their 21st CEO Survey, with 38 to 40 percent of CEOs surveyed worldwide stating their concerns with technology related developments in the workplace, including but not exclusive to; the availability of key skills, technological change and cyber security. Positively, AI is set to contribute around $15.7 trillion to the global economy by 2030. The opportunities AI will provide for business owners to deliver added value to customers are astronomical. 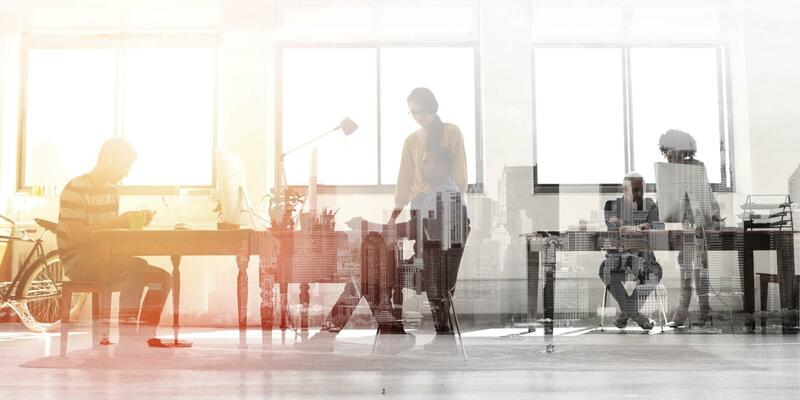 This, however, comes at great risk if CFOs and CHROs fail to establish the agenda to face the future of work and support employees, to transformation their abilities to be competitive in this new digital economy environment. CFOs need to recognise three key elements in order to ready their business for automation; job role automation, workforce disruption and Artificial Intelligence. Research conducted by McKinsey states that 45 percent of activities in the workplace could already be automated with technology that already exists, however organisational processes would need reshaping. Automation is having an impact on lower skilled and C-Suite roles as PwC and BBC statistics suggest. As machines can be coded to perform more routine activities in an efficient way, robots (in conjunction with AI in many cases) are able to perform these tasks in a superior level to those of humans, allowing people to focus on less transactional activities and more higher level actions. CFOs, along with supporting leadership teams, have a responsibility to redefine employee job roles, ensuring people and robots are able to work in tandem within the workplace, boosting efficiencies for both. 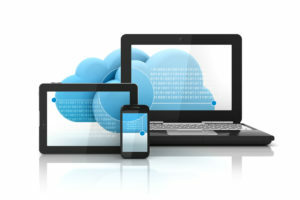 Cloud organisations are becoming increasingly popular within the workplace. Deloitte states companies can no longer assume their organisational structure simply consists of the employees on their balance sheet, but must include freelancers and gig economy workers to name a few. These workers, which are becoming fundamental to organisations, are being augmented with machines and software. Business leaders will therefore need to ensure they create a future-forward, creative and fluid workforce approach to leverage strategy for those on the balance sheet as well as those off it. AI’s value within businesses is growing rapidly through machine learning, augmented reality and automation, allowing businesses to provide value to employees and customers which were not possible years ago. Businesses that are able to implement AI driven strategies quickly to leverage innovation and growth will become differentiators in a new society where customers, stakeholders and the employees are connected 24/7. But how do CFOs implement AI within their organisation? C-Suite executives will have the most success in implementing RPA and AI if it is seen as a tool to help implement strategic vision. A clearly defined strategy is imperative, otherwise AI risks becoming a tool buried inside an organisations routine procedures: one which provides some benefit, efficiently automating more cumbersome and arduous tasks, without providing any real long-term tangible successes. Those who ultimately execute the strategy will be development and data teams. However these experts will require leadership and support from the CFO and senior leadership team to ensure the change management is adopted positively and effectively, enterprise-wide. In order to do this then, two types of people must be involved within the strategy; those who understand its language and methods, and those who can translate these complex actions into an inspirational vision and actionable tasks which should be communicated positively with end-users and teams. In order for AI to work effectively within an organisation, reliable data is essential in order to predict outcomes more accurately. A thorough data strategy begins with data gap identification, followed by resources required to fill these gaps. This data is often difficult to obtain through self-imposed regulations within organisations and the hoarding of information between departments. A chief data officer will be crucial to gather the data needed to successfully implement AI automation into an organisation. One of the major implementation challenges CFOs need to address is communication. Automation will not please all employees. In the short-term, quick wins should be communicated in order to recruit further grassroots support and gather additional employee buy in. For true enterprise-wide adoption, effective change management will be the ultimate factor between success and failure. This must be married with a watertight strategy developed by those who understand the language behind the technology being implemented and the C-Suite who can effectively communicate the vision down to management. External consultancies with experience managing these complex and sensitive transformations are vital to ensure successful delivery. 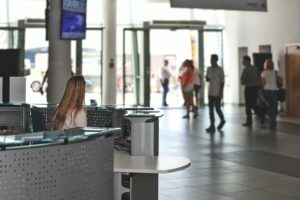 Although technology is set to reduce the number of current jobs, AI is set to create 2.3 million new roles in 2020 according to a study by Gartner. Many of these roles could be filled by current employees who are losing much of their tasks to AI. The responsibility is with leadership team to create a flexible workforce that both leverages the advantages of automation, whilst also ensuring a clearly defined plan for identifying and fulfilling skills requirements. Furthermore, as the prevalence of automation is increasing in the workplace, some researchers are already looking at new approaches to role definitions between humans and machines. While AI attempts to replicate human intelligence within machines, there is perhaps greater value in AI augmenting the natural intelligence we have; combining the best AI technology available with human cognition, to develop much more advanced and intelligent hybrid operations. What is clear however, is if businesses don’t adapt effectively, and quickly, to an increasingly automated workforce, they will become as obsolete as the roles automation will replace.